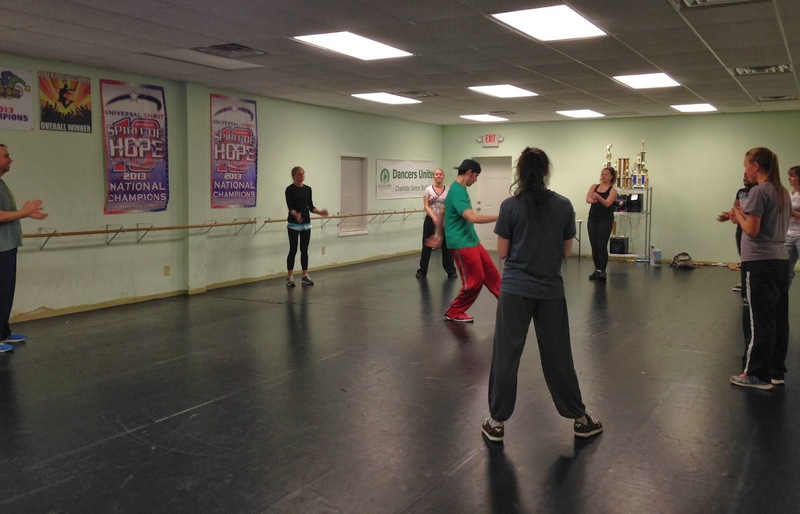 Dancers Unite has a great course for adults in Charlotte, NC: an adult hip hop dancing course! Our hip hop dance course includes five weeks of hip hop dancing lessons. The great thing about our dance course is because it is a five consecutive week course, students can learn more than in just a drop in class. We also offer the course for just $52, a great price! For more information, please see our Adult Dance Course Page.